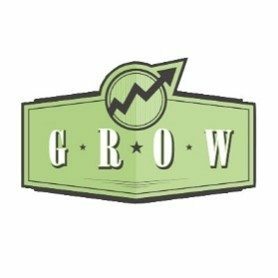 Must see Session SPEAKER Thursday 2:40 pm – 3:30 Making Sense of Mobile 2.0 Understand why and how mobile is impacting the growth of your agency and how to effectively reach clients and prospects to grow your agency. You’ll leave this session understanding the power of mobile and how to utilize it to your advantage. 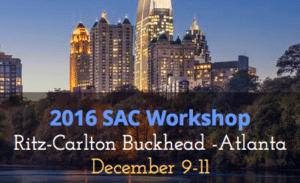 Stop by our Booth #49 and don’t miss Sydney Roe’s Presentation: SHOCK & AWE: WHAT DO YOUR CUSTOMERS EXPERIENCE? 2:00 – 3:30 p.m. 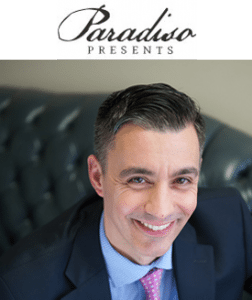 Empire Ballroom East Matt Aaron – will have a guest appearance with Sydney! Principal, Insurance Agent Mobile Application FACT: A Mobile strategy is critical to compete in today’s market. Stop by & learn the components of an effective mobile strategy that creates the best ROI for Customers, Prospects & YOUR Agency! Stop by our Booth and attend Matt’s session Why Mobile Is Vital to Your Agency’s Future. FACT: A Mobile strategy must be part of both your Retention and Acquisition strategies… Stop by & learn the components of an effective mobile strategy that creates the best ROI for Customers, Prospects, & YOUR Agency! At this event you’re going to learn how the three P’s (People, Process, and Promotion) can help your business become UNSTOPPABLE! 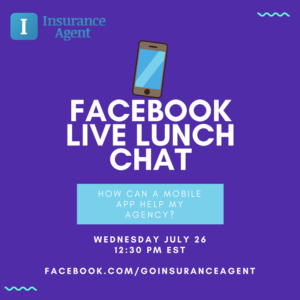 Stop by our Booth and Hear from Mike and Chris Paradiso why a Mobile app is a customer engagement standard every insurance agency must provide customers and is expected by prospects. 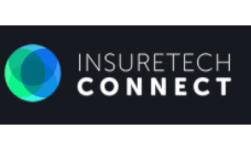 InsureTech Connect 2017 is the world’s largest insurtech event — offering unparalleled access to the largest and most comprehensive gathering of tech entrepreneurs, investors and insurance industry incumbents from across the globe. We're participating for our second year as innovators for the independent insurance channel. The independent channel is making technology adjustments and it's definitely not going away. 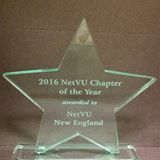 As a sponsor of the NetVU New England Fall Conference we hope you'll attend this great event. We can't be there this year - we'll be in Boston competing at the ACORD 17 conference for the ACORD Insurance Industry Challenge. We'll have information on hand to tell you about exciting updates coming soon! Please reach out to us to learn how to service, engage and contain your customers on this critical access channel. 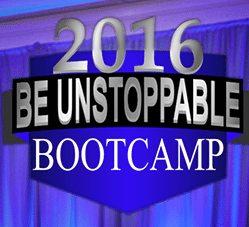 Be UNStoppable Bootcamp NOVEMBER 2 - 4, 2017 IN SAN DIEGO, CA! Take control of your agency’s future and live life on your own terms… Be Unstoppable Bootcamp is a 3-day LIVE event designed to give you EVERYTHING YOU NEED to grow your business, create financial security, enjoy more FREEDOM and be unstoppable — guaranteed! Elevate 2018 – See you in Cleveland! Test Event – Coming Soon!